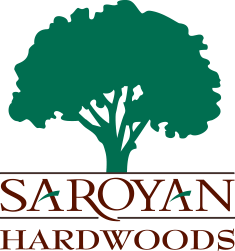 Saroyan’s custom knife fabrication shop allows us to manufacture nearly any moulding, trim, or architectural detail with a level of quality unmatched in the industry. 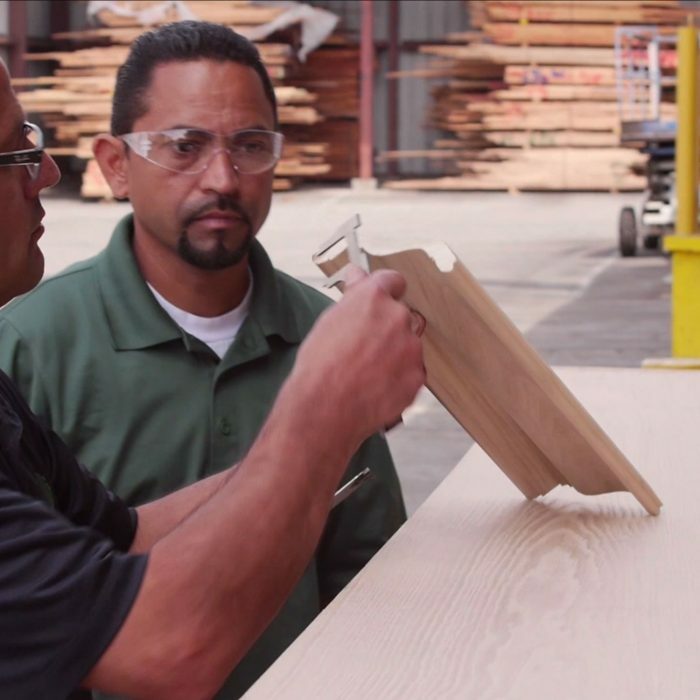 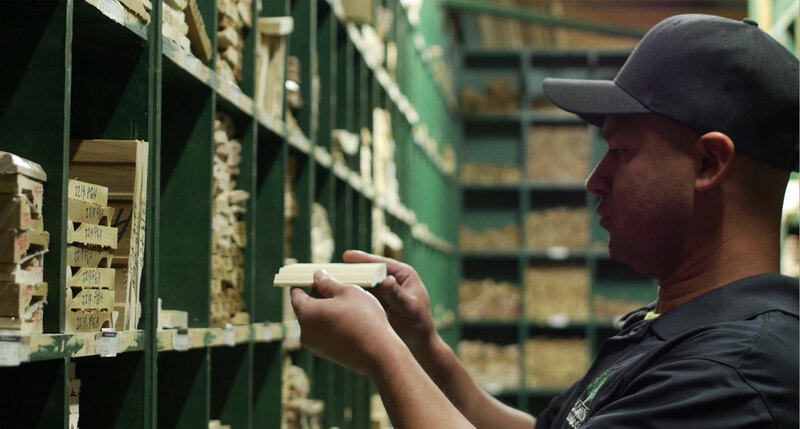 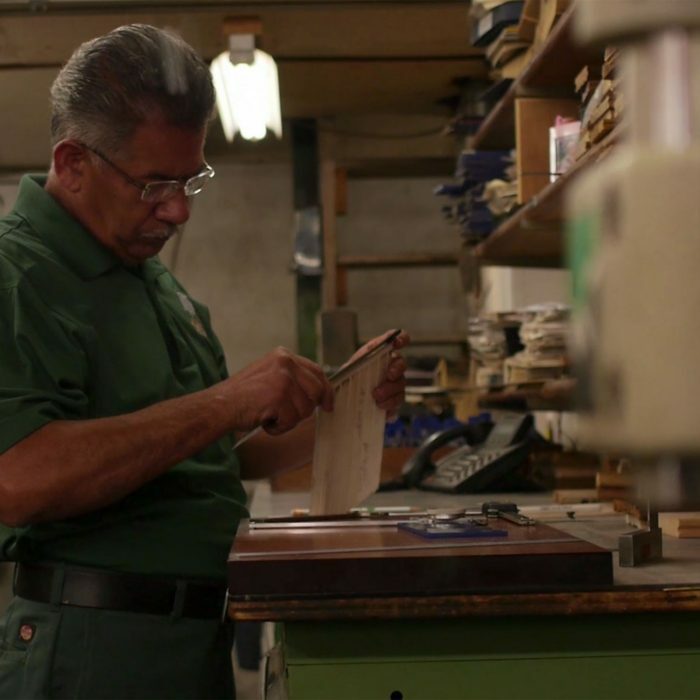 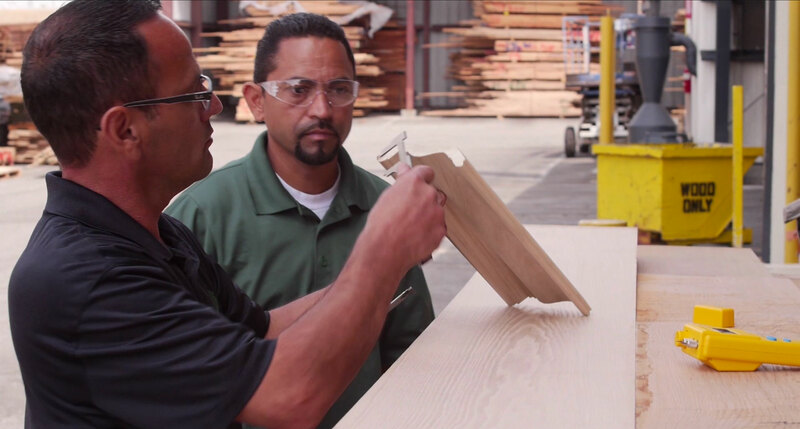 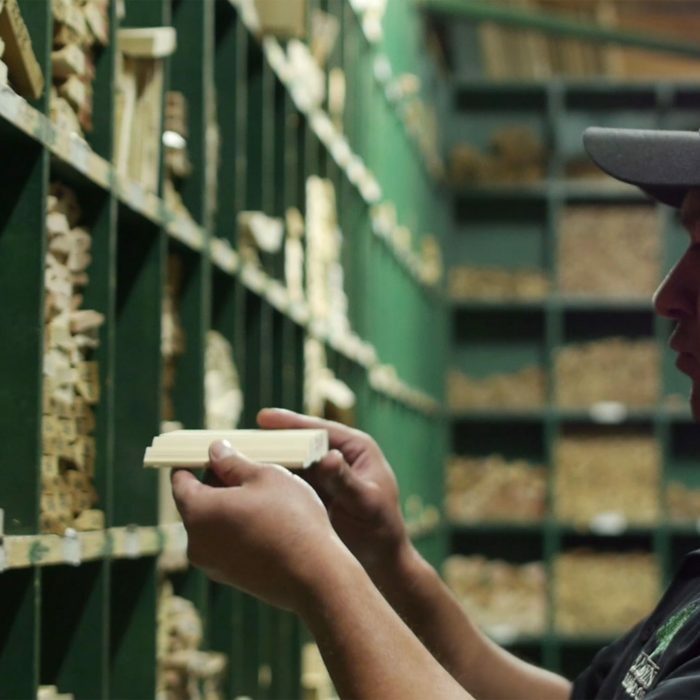 Our artisans routinely turn samples, photos, and drawings into beautiful moulding products. 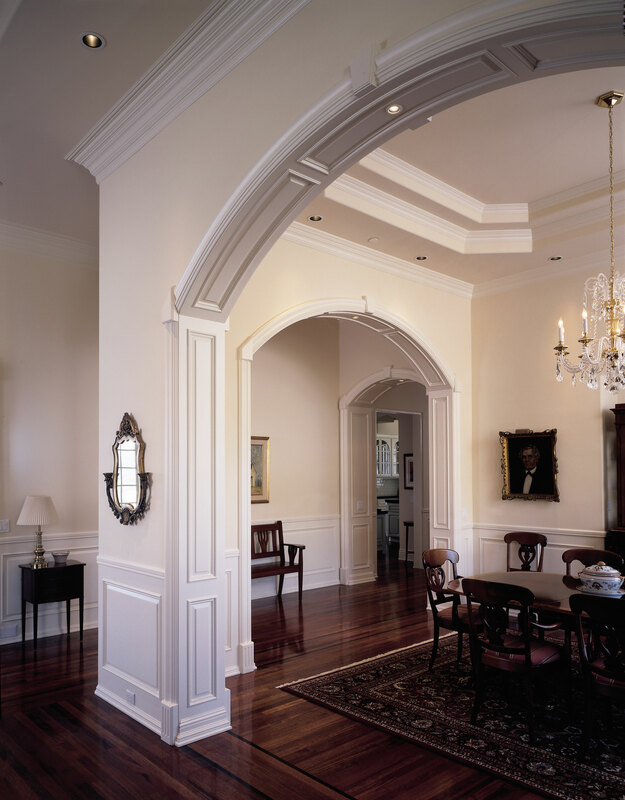 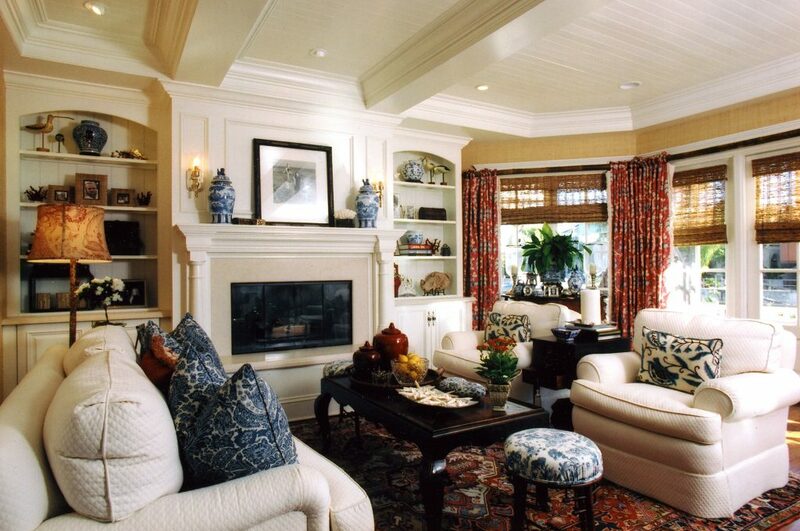 Architects, designers, contractors, and tradesmen across the country have come to rely on our expertise to complete custom projects quickly and economically.